Start your stay with ease by booking transfers in advance, conveniently taking you from Taoyuan International Airport to your city hotel (and back, if you wish), stress-free. 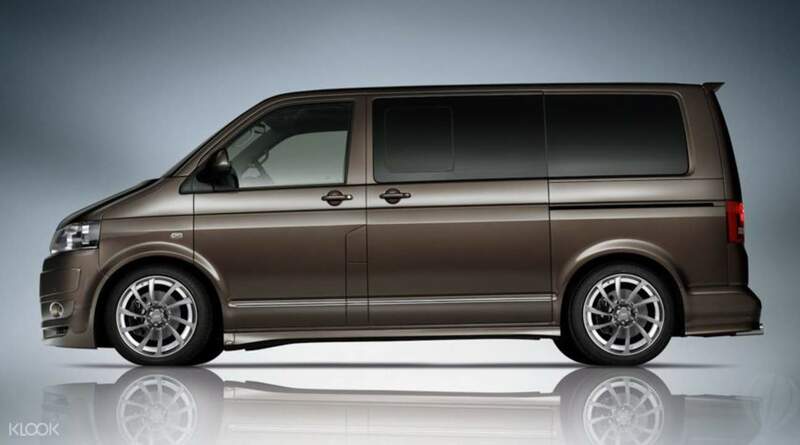 Enjoy the comfort of the Mercedes Benz 320 or an added dose of luxury in the 350 for 1-4 passengers, or the spacious Volkswagen T5 or Hyundai TQ for up to 8 passengers. This experienced transport company, with a qualified team of chauffeurs, and many years in the business, knows how best to serve the weary traveler. You'll be picked up direct from the arrivals hall and delivered straight to your hotel, or select for the reverse service for an airport drop off – it couldn't be easier! Quite new model S320, no doubt the car is spacious and comfort. The driver very responsible. Driver will contact u one day in advance. No need to worry miss the trip. In general, very satisfy the service. Quite new model S320, no doubt the car is spacious and comfort. The driver very responsible. Driver will contact u one day in advance. No need to worry miss the trip. In general, very satisfy the service. Driver wait on time. He help to pickup our luggages. Driver wait on time. He help to pickup our luggages. the driver was very prompt,& assissted us with our luggages. The van was very clean & it smells like new. Klook was the best, you never failed us during our stay in taiwan from airport pick-up to our hotel , our jeufen old street-shifen pingxi lantern experience-raohe night market. We definetely recommend Klook to our friends & relatives. Looking forward for our another Klook experience. the driver was very prompt,& assissted us with our luggages. The van was very clean & it smells like new. 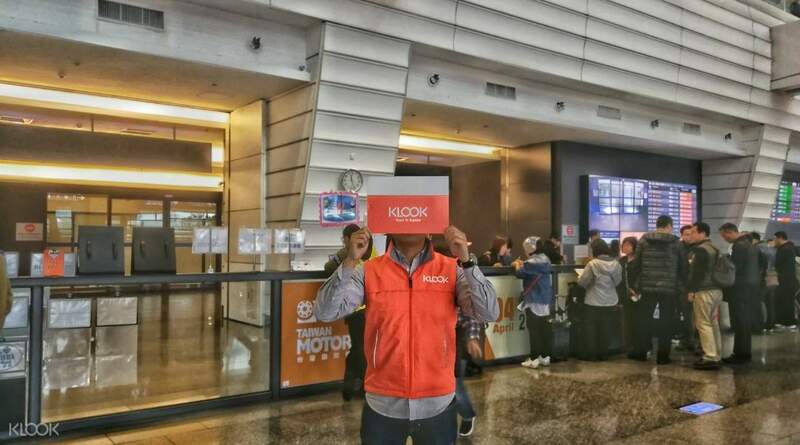 Klook was the best, you never failed us during our stay in taiwan from airport pick-up to our hotel , our jeufen old street-shifen pingxi lantern experience-raohe night market. We definetely recommend Klook to our friends & relatives. Looking forward for our another Klook experience. 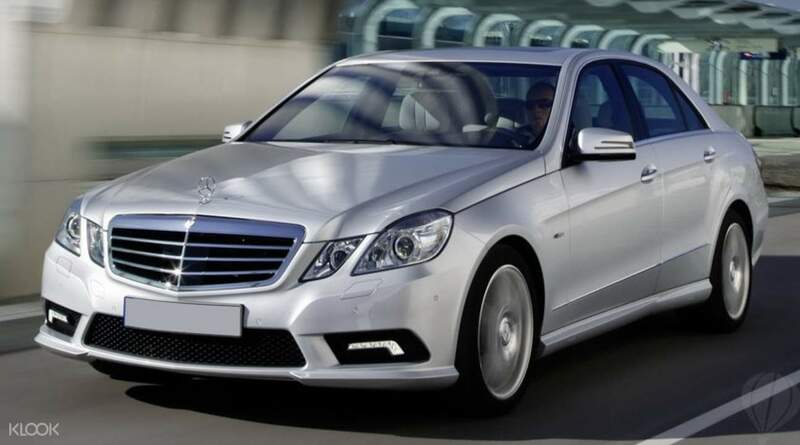 very nice service, the car very luxury , the driver have a very good service mind and could speak English a little bit. Eventhough my flight was delay , he didn't get mad or ask for extra charge. i definitely come back and use this app again. very nice service, the car very luxury , the driver have a very good service mind and could speak English a little bit. Eventhough my flight was delay , he didn't get mad or ask for extra charge. i definitely come back and use this app again. This was our second time to visit taipei, and still did not fail to amaze us for such a beautiful city. And we thank the Klook for being part of our family holiday. This was our second time to visit taipei, and still did not fail to amaze us for such a beautiful city. And we thank the Klook for being part of our family holiday. Great pickup and transfer. The driver was waiting right outside the terminal. Effective communication via what’s app. Car was a very new black S500, which was an upgrade from the standard Benz. Very courteous proffesional driver! Great pickup and transfer. The driver was waiting right outside the terminal. Effective communication via what’s app. Car was a very new black S500, which was an upgrade from the standard Benz. Very courteous proffesional driver! Our service driver introduced himself and reminded me of our airport transfer schedule a day prior to our arrival at Taoyuan Airport via WhatsApp. Very efficient and careful driver assigned to my family. Our service driver introduced himself and reminded me of our airport transfer schedule a day prior to our arrival at Taoyuan Airport via WhatsApp. Very efficient and careful driver assigned to my family. Q: How long will the driver wait? A: The driver will wait for 60 minutes after your flight arrival time for airport pick up, and 15 minutes at your hotel for hotel pick up. Q: Is it possible to have several pick up/drop off locations in a number of different areas? A: This is only possible when the different locations are all on the same route, and each additional pick up/drop off point will cost cost NTD100, payable directly to the driver in cash. If the requested areas are on different routes, then merchant cannot provide the service.